The JJ Richards Brendale depot is located 21 kilometres south of Brisbane central business district. It is central to many domestic and commercial hubs in northern Brisbane such as Strathpine, Aspley, Chermside, Warner, Kallangur, North Lakes, Eatons Hill, Albany Creek, and other nearby areas. 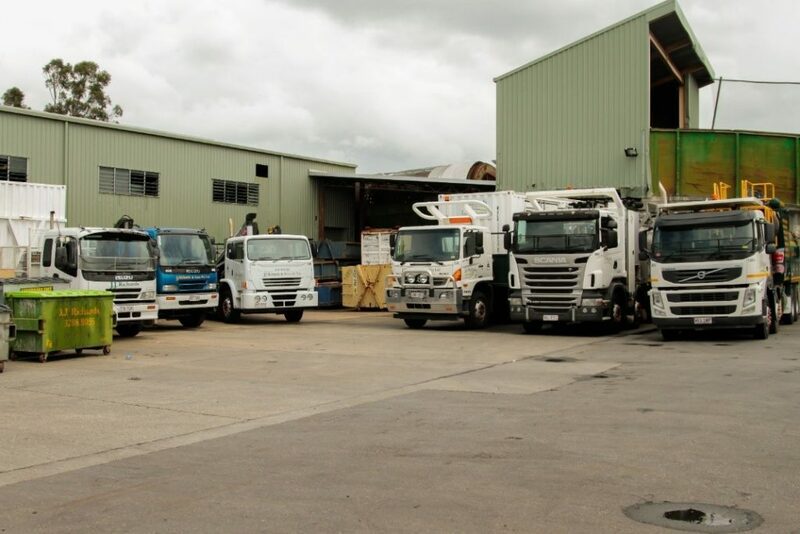 If you require our waste management services in Brendale and nearby places, please don’t hesitate to contact us to discuss your requirements via phone on 07 3881 2774 or email us at sales.isjjr@jjrichards.com.au.